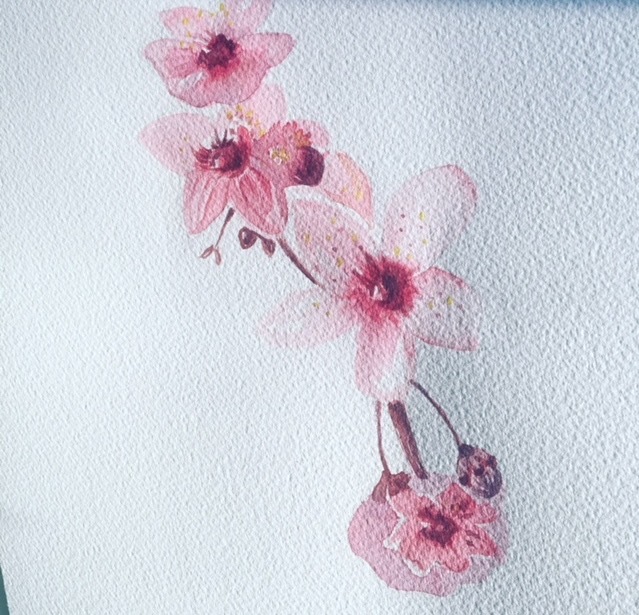 It is that time of year to offer our Cherry Blossom in watercolor class…it’s for beginners! Yes you will be introduced to the materials and even get a chance to warm up using your watercolor supplies before you create. All materials and supplies for this 2.5 hour art class are included and all ability levels welcomed. You can bring food/drink into the studio and there is free street parking.